Nokia 7.1 Plus is likely to carry Snapdragon 710 with 6GB RAM. 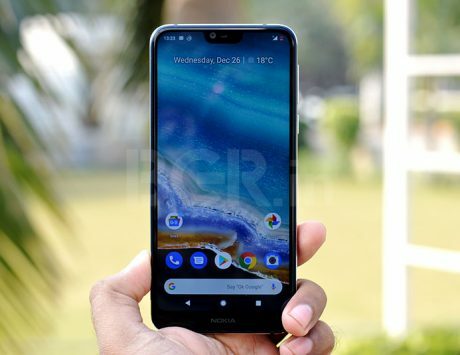 HMD Global has already announced an event for October 4, and it is expected that the Nokia 7.1 and 7.1 Plus may be the two devices to get unveiled on that day, as the Nokia 9 might be delayed, and could only launch at MWC 2019. Rumors around the Nokia 7.1 Plus have been quite frequent but contradicting so far. 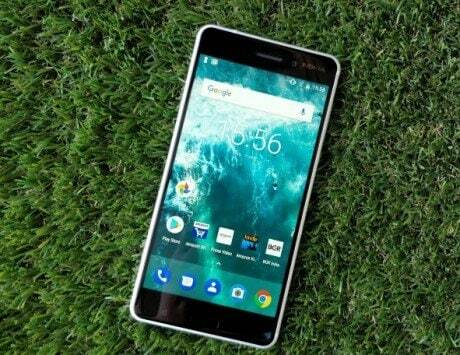 According to a few alleged renders, the Nokia 7.1 Plus will arrive with a notched display, while the other front display panel leak suggests that it will have a display similar to the Nokia 7 Plus, without a notch. Now according to NPU, HMD Global might have another device ready for the launch. The company will reportedly launch the Nokia 7.1 alongside the Nokia 7.1 Plus on October 4. 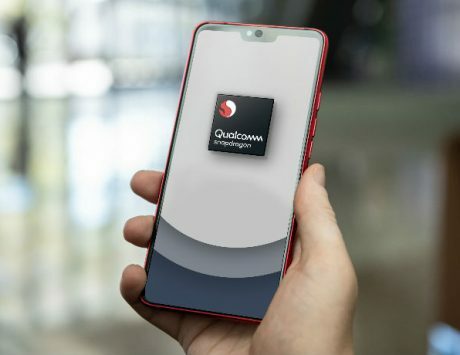 Both smartphones are likely to be Android One phones with the latest Android 9.0 Pie out-of-the-box, and these are rumored to come with Qualcomm’s new Snapdragon 710 chipset. 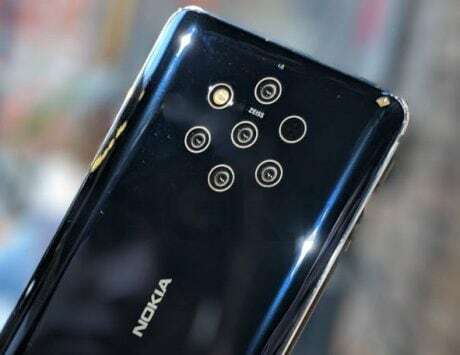 The Nokia 7.1 Plus is expected to be marketed as the Nokia X7 in China. 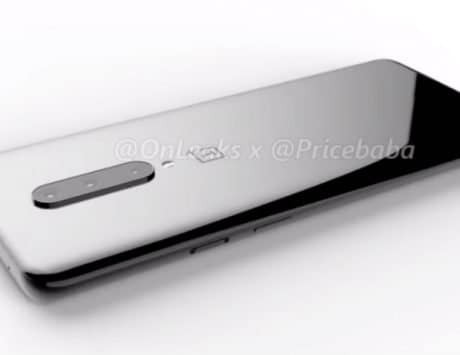 The alleged 3D press render and CAD 360-degree video suggests that the Nokia 7.1 Plus will look similar to the Nokia 6.1 Plus in terms of overall front and back glass design. 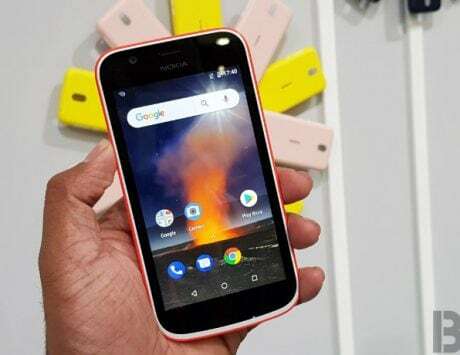 The design resembles a taller version of the Nokia 6.1 Plus, although a previous front panel leak has suggested that Nokia could instead go for a notch-less display. 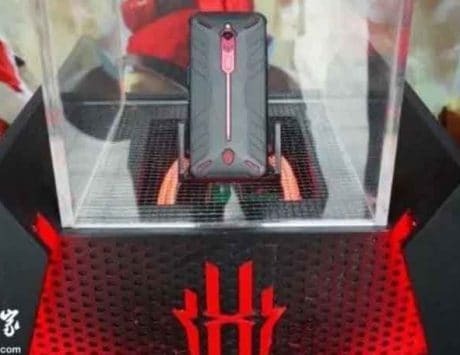 Based on what has been rumored so far, the Nokia 7.1 Plus might be a mid-range smartphone with the Qualcomm Snapdragon 710 SoC and a rear-mounted fingerprint sensor. 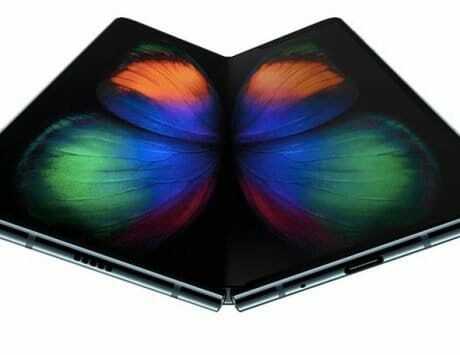 It is expected to come with 6GB of RAM and up to 128GB of internal storage. 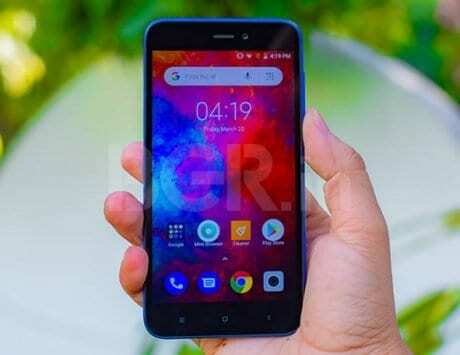 The pricing is likely to be similar to that of the Nokia 7 Plus, which retails at Rs 25,990 in India.